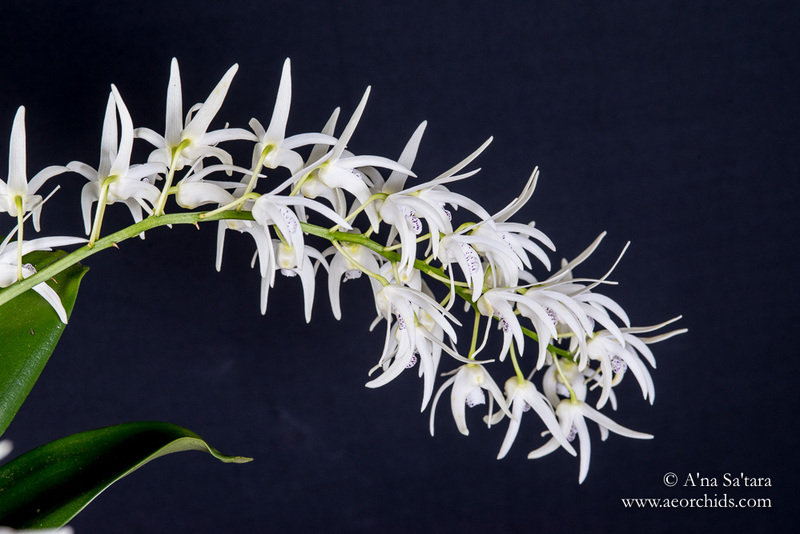 A natural hybrid of the Australian species Dendrobium speciosum and Dendrobium jonesii. 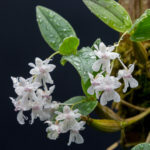 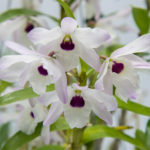 We grow this orchid in a shadehouse attached to the southeastern side of our house with our other Dendrobium speciosum. 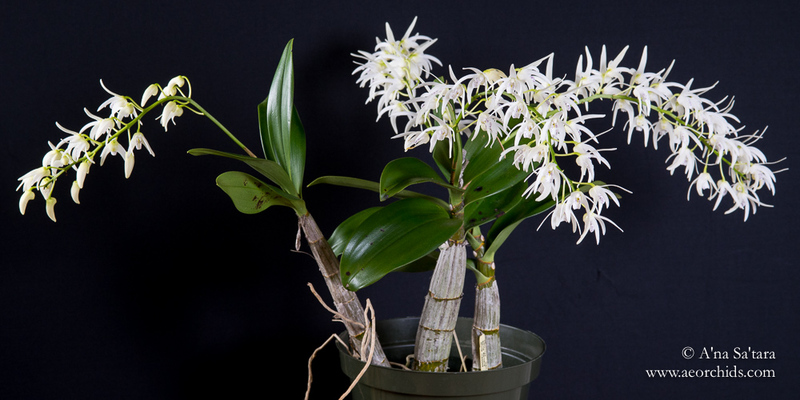 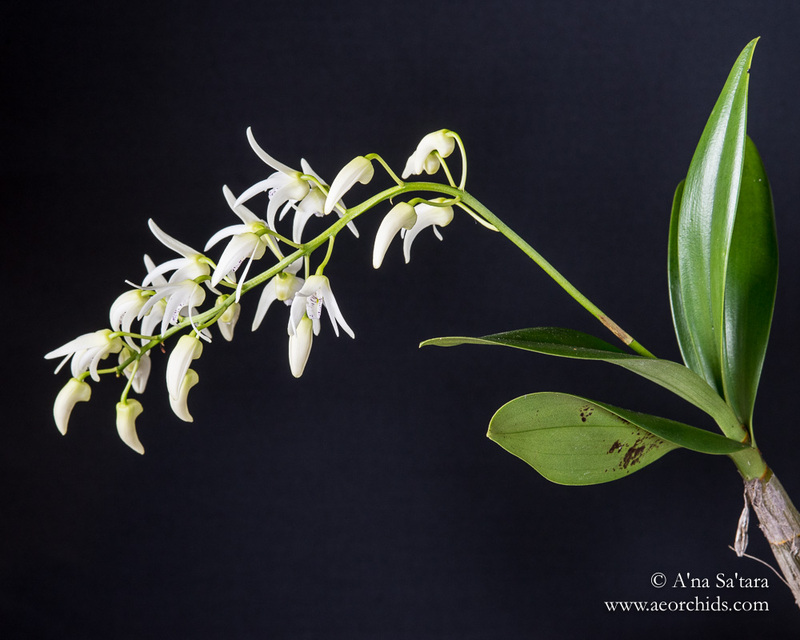 It blooms later in spring than Dendrobium speciosum, with full bloom in April. 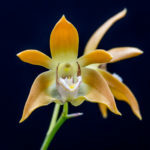 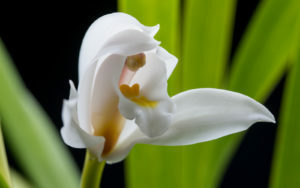 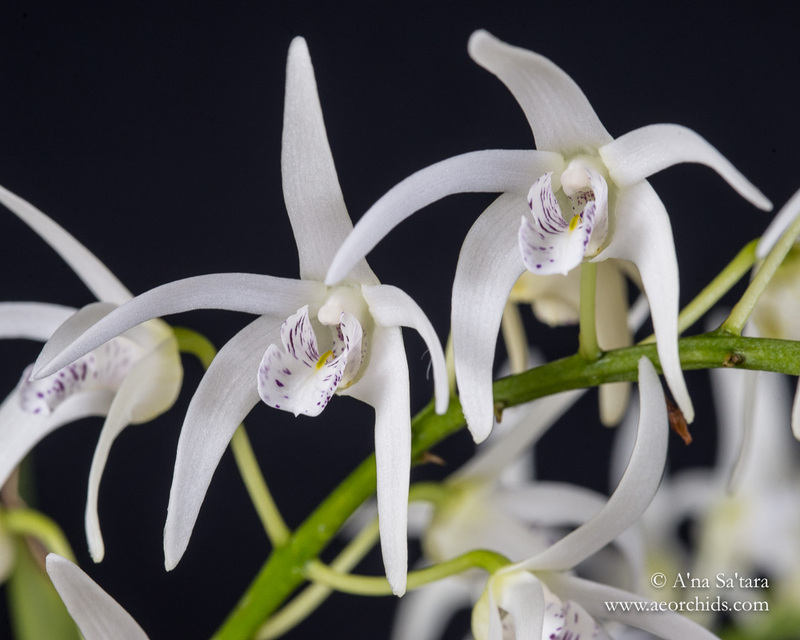 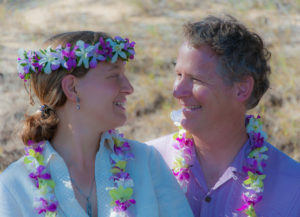 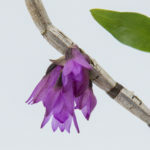 The name originates from the former nomenclature of Dendrobium jonesii (ruppianum).